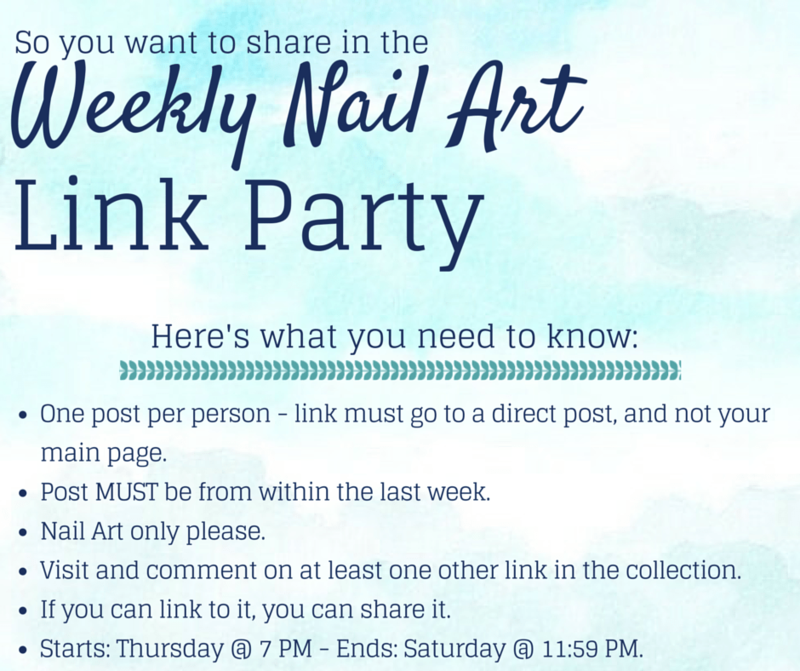 Welcome to the 11th nail art link party of 2015! What nail art trends are you excited about for Spring? I always love hearing about new ideas. I'm super excited to start rocking pastels again – and all the cute Easter looks are my favourite! 🙂 Thanks for hosting yet another fabulous link up, can't wait to see what everyone else has done!